The prevalence of gestational diabetes mellitus (GDM) is increasing among women worldwide. Gestational diabetes mellitus is defined as abnormal glucose metabolism that initially occurs, or is first recognized, during pregnancy. Early diagnosis of GDM minimizes the exposure of the developing fetus to suboptimal conditions and prevents perinatal complications. 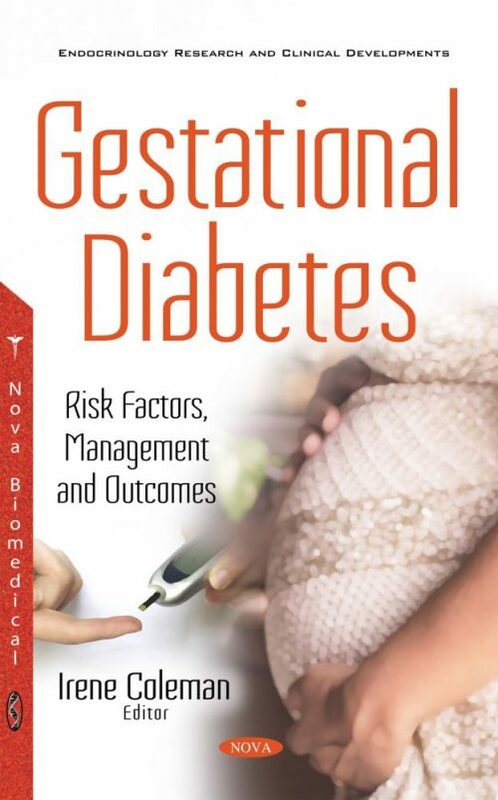 This book discusses the risk factors GDM has on the fetus and the mother. It also reviews management options and typical outcomes of having GDM.